If you love our society, tell us! Send us an email and with your permission, we’ll publish it here. 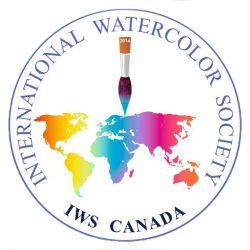 My first contact with IWS Canada was through Ona, who I admire a lot, her extraordinary paintings, a proof of her technical skills, creativity and above all her personality as an artist and person. I took online classes with Ona to improve my skills starting from the point i already was with my watercolor skills. What is interesting that it is an individual tutoring starting from your personal level, easy to do at home.. in my case in Belgium. Is amazing these days how quick and easy all goes with the internet. The world is becoming really small. 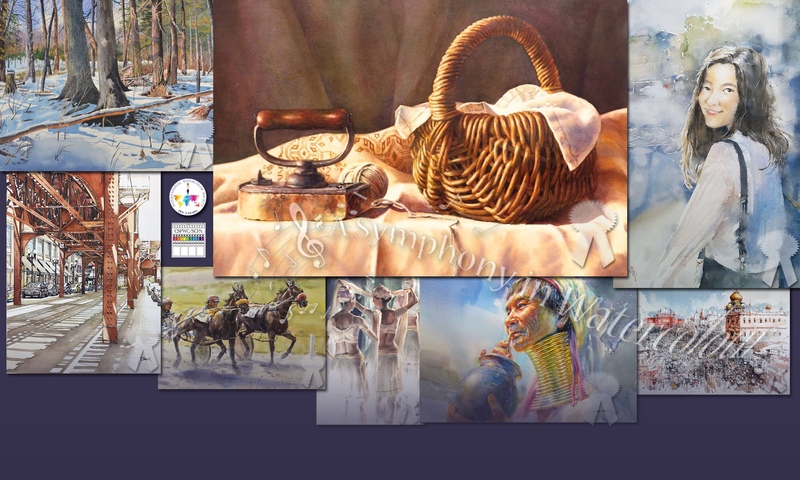 Then came the selections for Symphony in Watercolor in Richmond Hill, just north of Toronto. I was first doubting because of the high level of the works that were going to be selected. But finally i did and… i was selected as one of the finalists, which i consider as a big honor. I had to prepare my journey to Canada… my first time. This was so exciting. And what an experience! Meeting Ona in real life, being 10 days also together with other members of IWS Canada and other international artists. We all became friends (for life). It was so special… helping and assisting in the opening of the exhibition in Richmond Hill. IWS Canada organised several fantastic activities where we had a lot of fun and could also enjoy the beautiful nature of Canada. And every time i heard…. oh you came all the way from Belgium to see us. How nice! What hospitality. One of my highlights was the Niagara falls, that was since a long time on my bucket list. Now I am a member of IWS Canada and with pleasure.